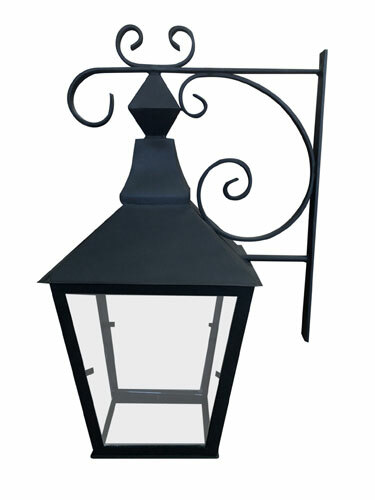 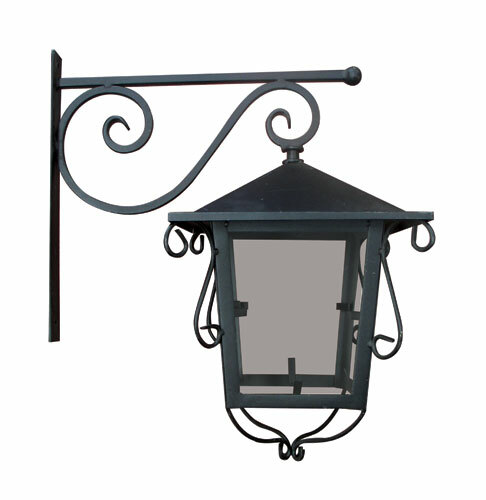 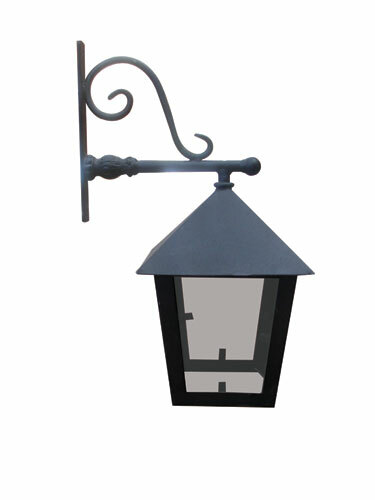 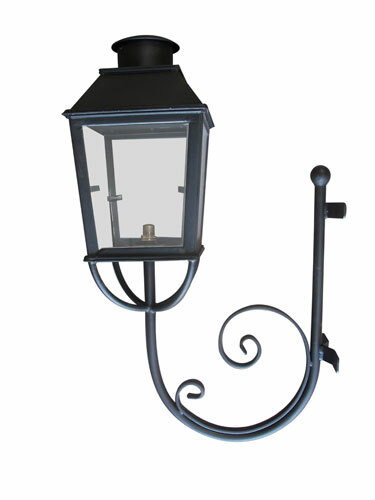 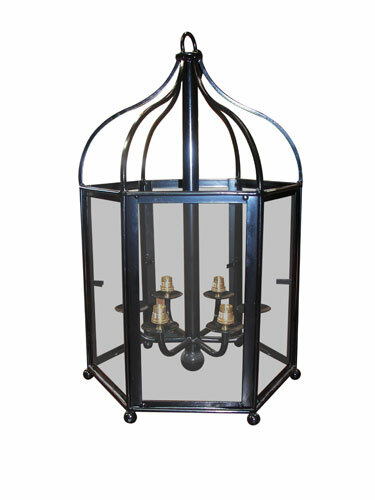 Candelabra has been creating beautiful hand crafted wrought iron chandeliers, lanterns and wall lights since 1997. 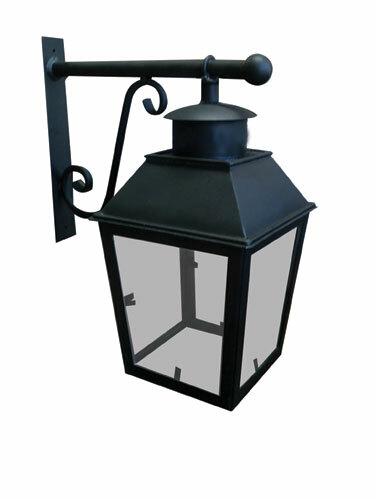 We are passionate about our lighting and thrive to give the best personal service to our customers. 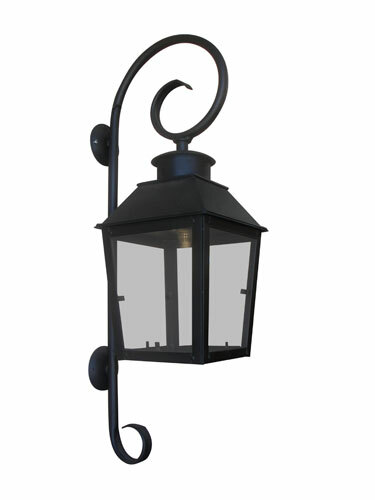 Come visit our showroom and view our large selection in lighting. 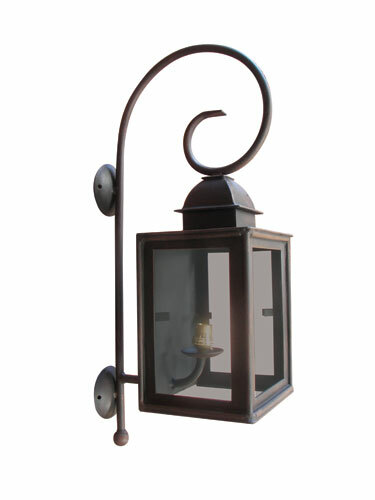 We also custom make chandeliers, lanterns or wall lights if required. 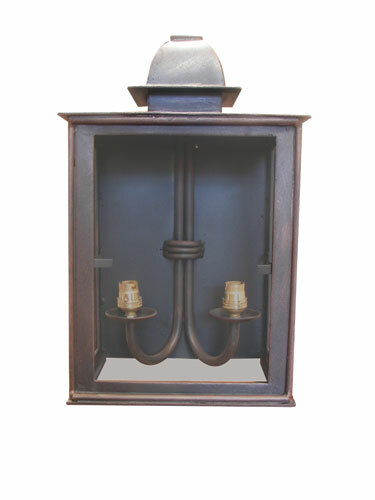 All this at factory prices.